Founded in the 1830’s, Bartlett, TN has long been known for it’s wonderful sense of community and has been recognized by many publications as one of the best places to live in the U.S. Located about 20 minutes East of Memphis, this quiet city offers quick access to just about anywhere in the metro area. Because Bartlett, TN has consistently been one of the more desirable areas to live in Memphis, it now ranks as the 9th largest city in Tennessee. One thing that makes Bartlett so attractive for homeowners is that it is relatively affordable, yet just minutes from downtown. The average home price here is just under $200,000. Larger homes are more attainable in Bartlett, as the price per square foot is much less than nearby areas like Germantown or Collierville. Most homes in the city are traditional style two-stories or ranches, but you can still find some great historic craftsman-style homes near the town square. Just one of the great amenities Bartlett offers it’s residents is exceptional parks to enjoy year-round. W.J. Freeman Park and Nesbit Park are the largest in the city which are 100 and 333 acres respectively. There’s also nearby Shelby Farms, which covers over 800 acres and is one of the largest urban parks in the entire country. The town is also just a short drive to popular Wolf Chase Mall, which boasts excellent shopping and restaurants. In fact, just recently IKEA announced it’s newest location here. As far as restaurants, there are plenty of options, with just about any major chain available. There are also some great local favorites like El Patron, Side Porch Steak House and Milano’s Pizza. Although Bartlett, TN is located in Shelby County, it operates it’s own school district, which many potential home buyers find attractive because this allows for more input and control when it comes to their children’s education. 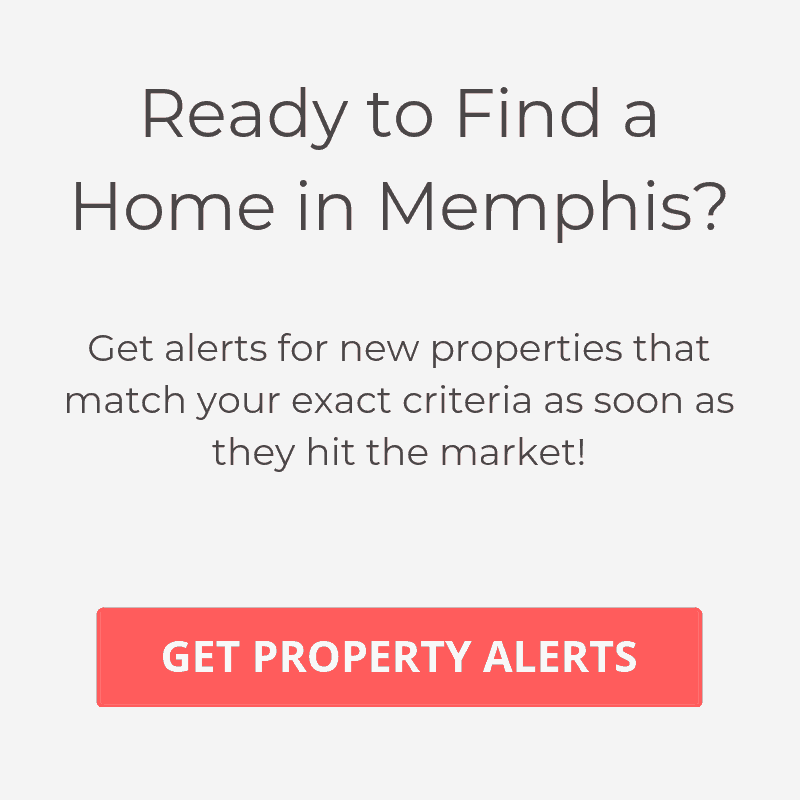 For more information about other great neighborhoods in Memphis, view our guide to the Best Places to Live in Memphis, TN.